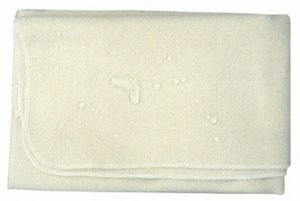 Organic cotton bumper covers feels gentle on your baby's skin. 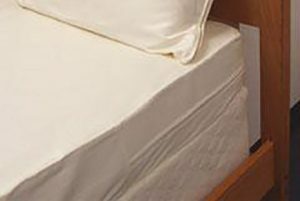 Made from 330 thread count organic sateen. 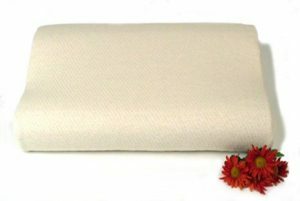 Pure Rest Shredded Rubber Pillow $83.00 – $110.00 On Sale! 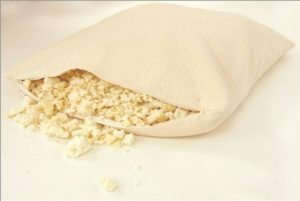 Versatile shredded rubber pillow. 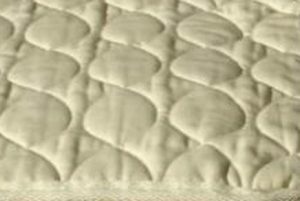 Organic cotton encasement. 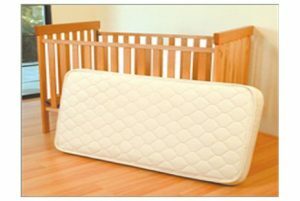 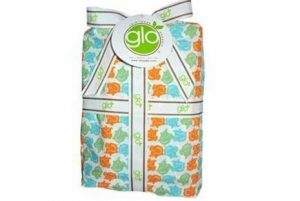 Green Living Organics Elephant Crib Sheet $37.00 Crisp yet soft organic percale crib sheets. 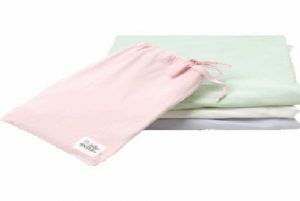 Under the Nile Crib Sheet $30.00 Super soft crib sheet made with 100% organic Egyptian cotton.